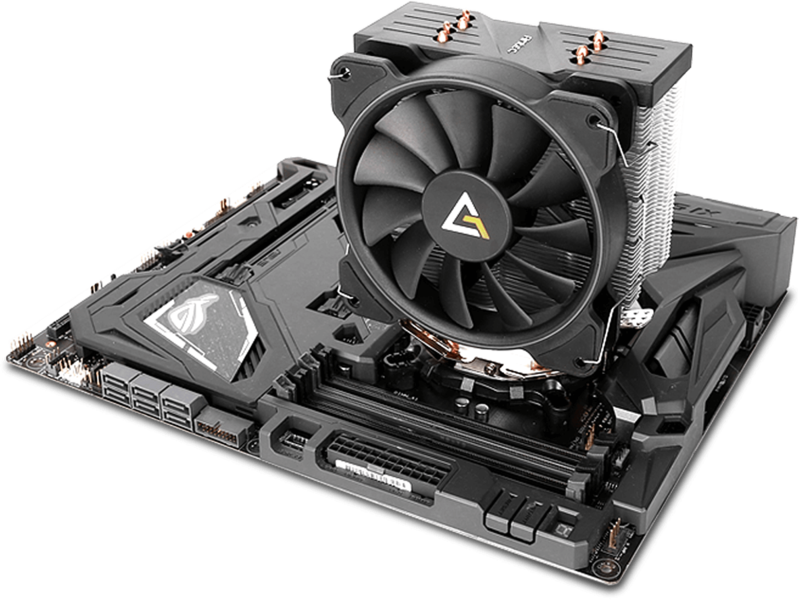 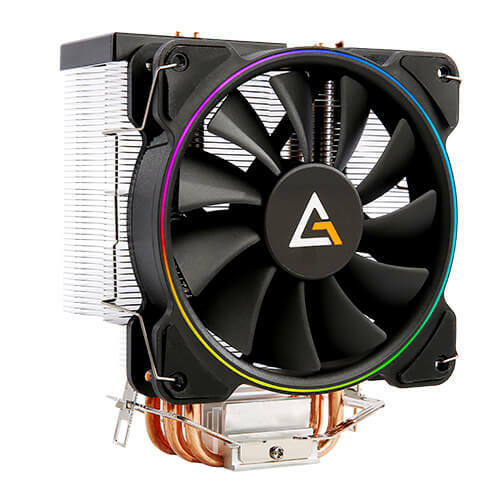 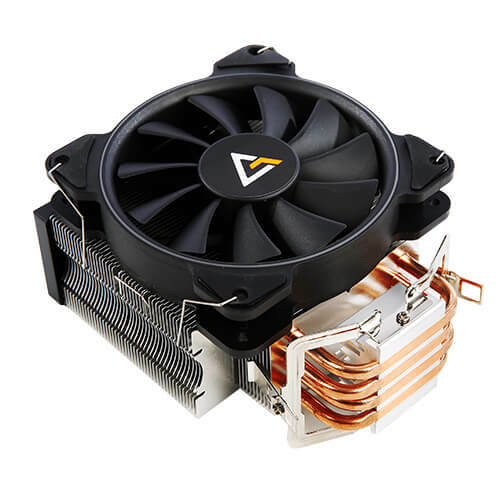 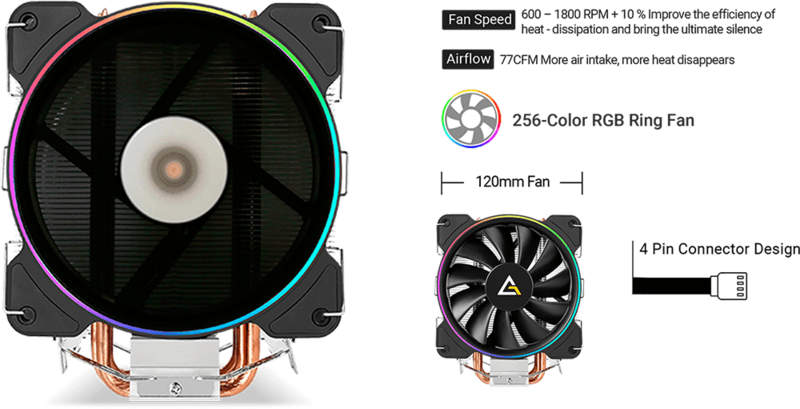 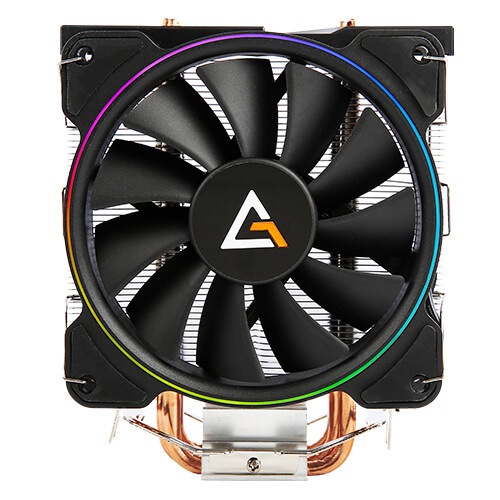 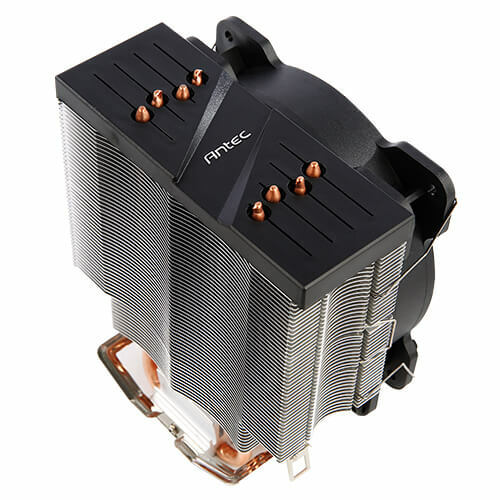 of CPU efficiently and decreases fan noise. 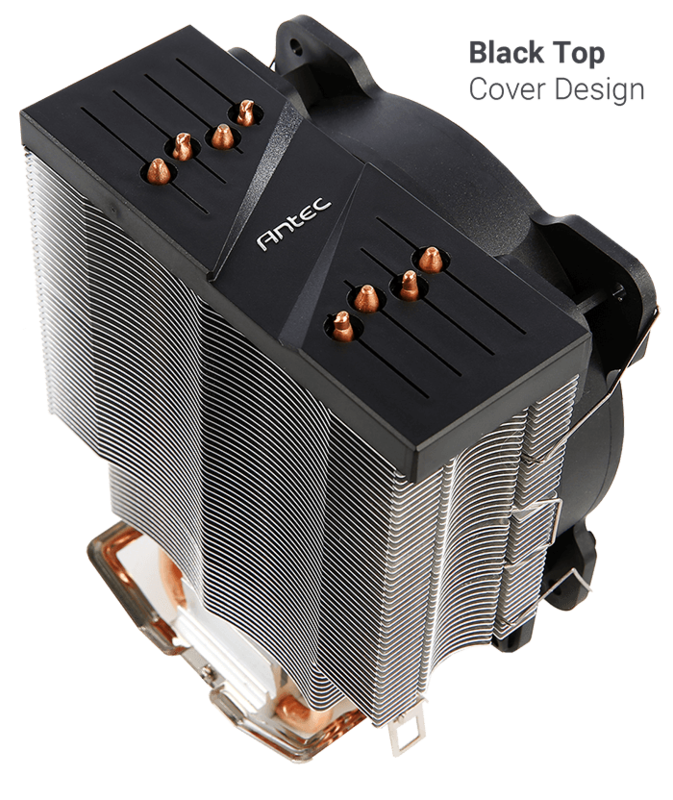 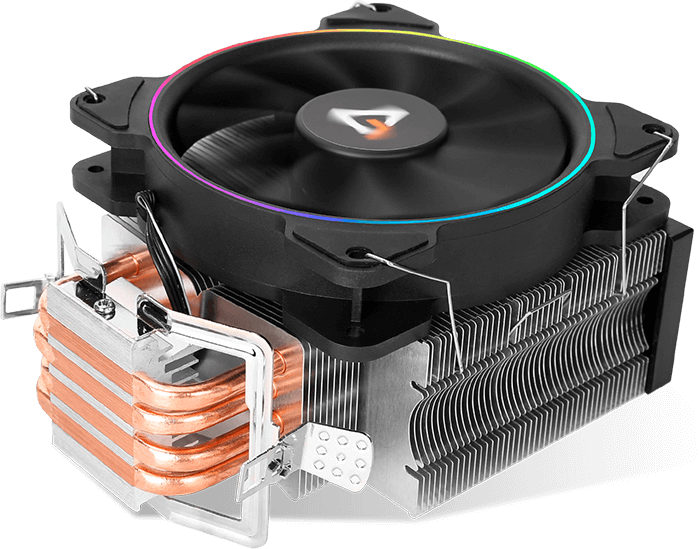 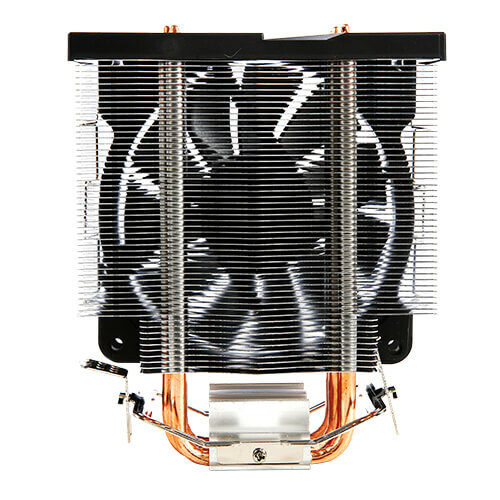 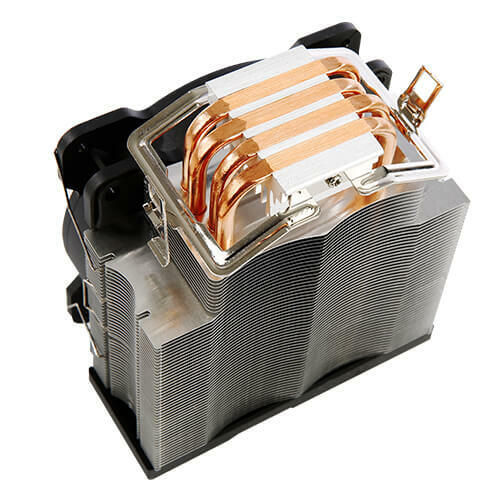 Attach the aluminum cold plate to the surface of a CPU directly, and it can constantly reduce the heat by passing the thermal energy to every fin. 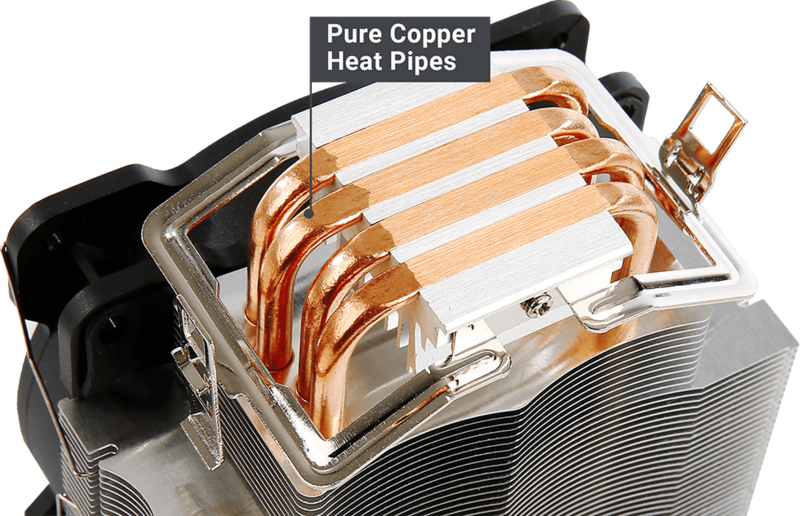 High thermal conductivity can take the heat out of the CPU quickly. 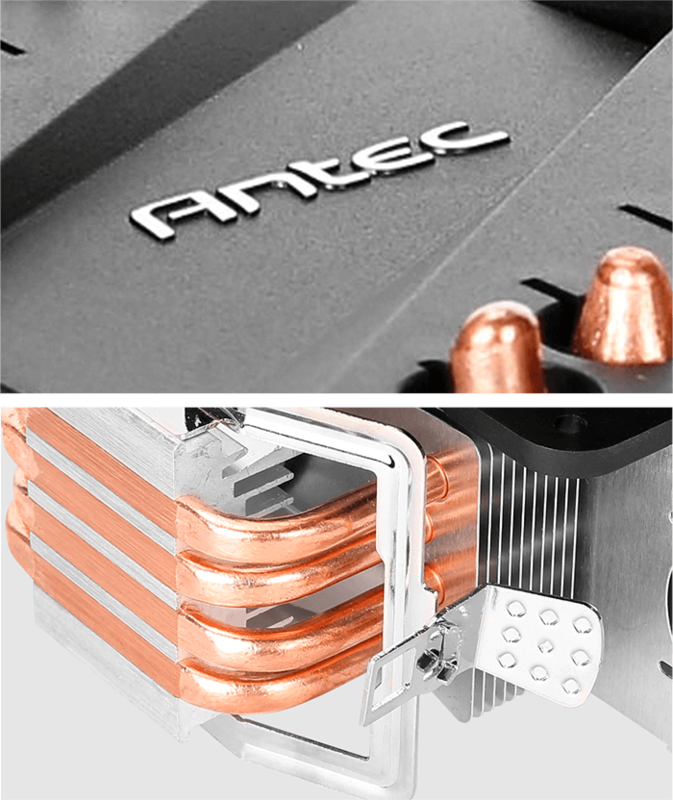 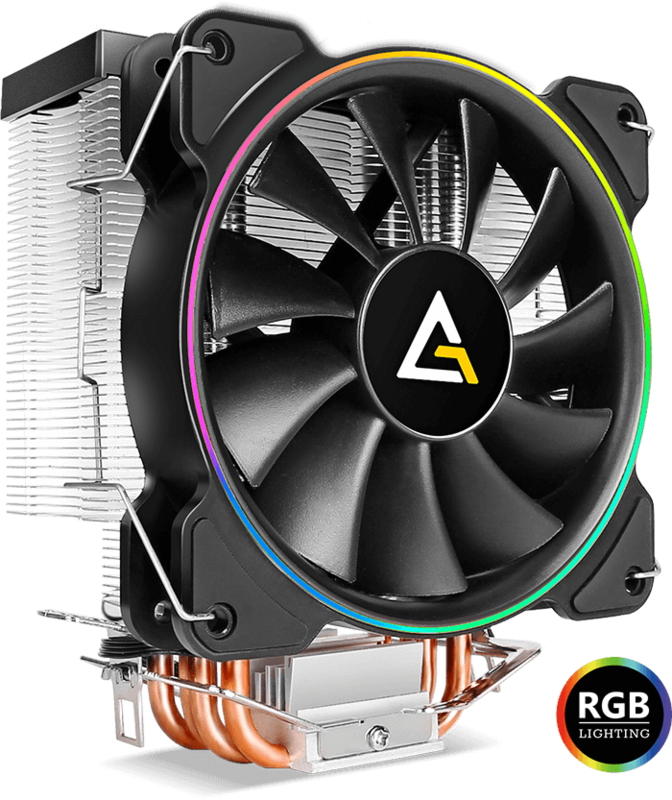 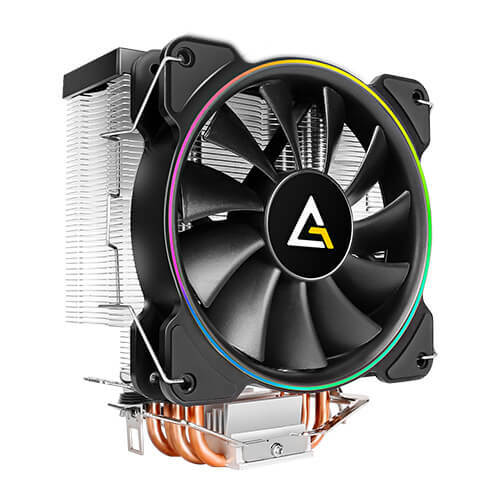 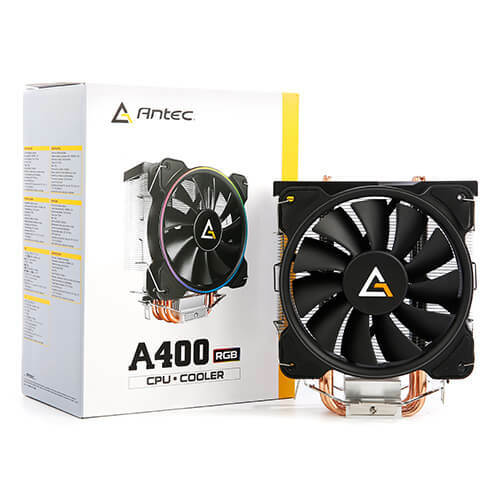 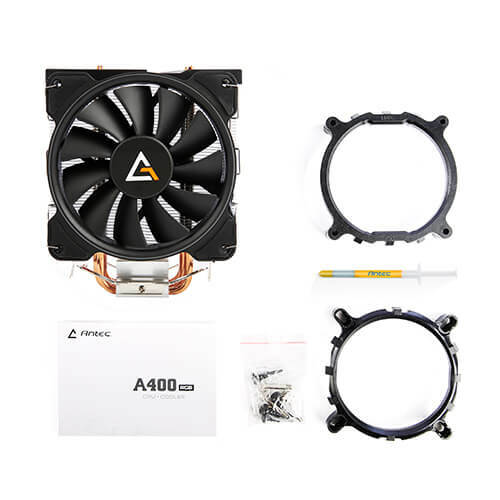 An add-on ANTEC Golden Grease with professional formula brings better viscosity and heat-transferring efficiency, making your CPU way cooler!